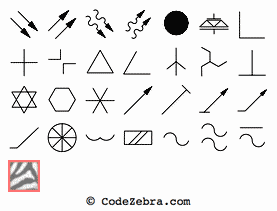 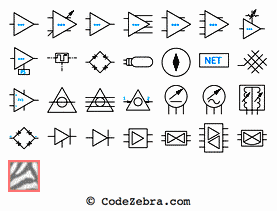 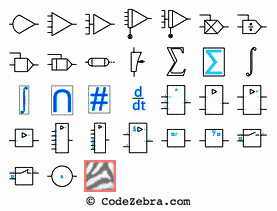 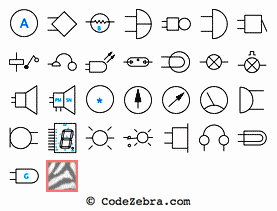 The Code Zebra Symbols electrical library is one of the most comprehensive available conforming to IEEE 315-1975 (R1993) and IEEE 91/91a-1991 (Logic Functions) standards. 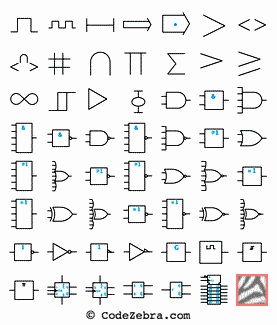 Numerous symbols conform with IEC 617 and IEC 117, and several symbol variations of the same device are often available. 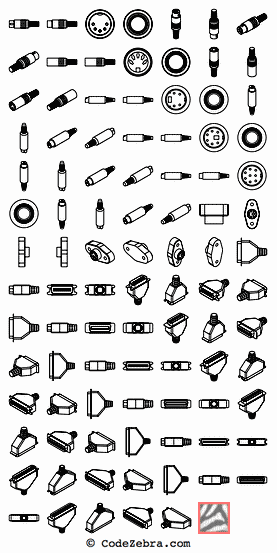 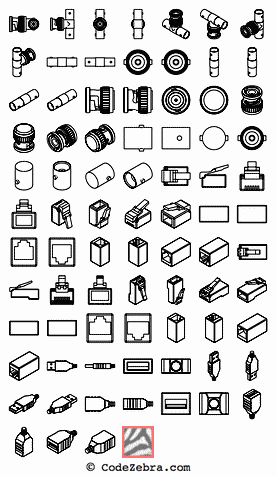 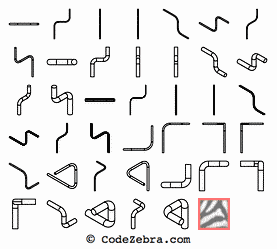 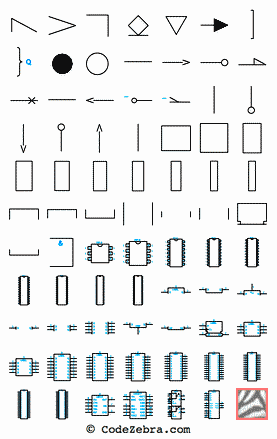 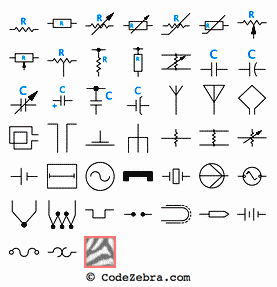 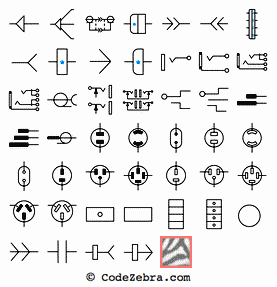 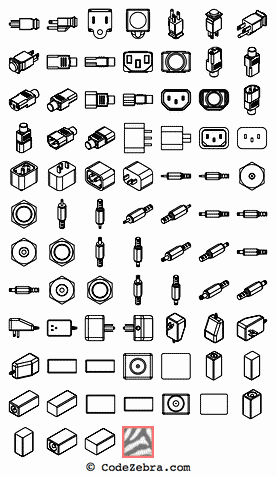 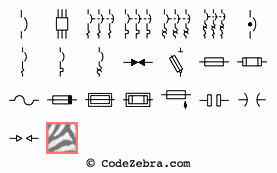 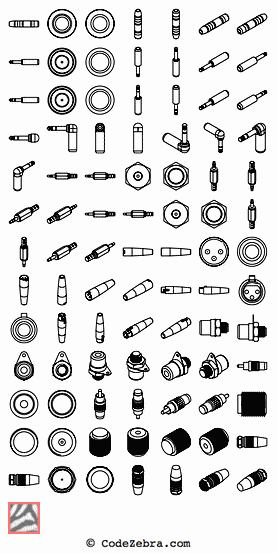 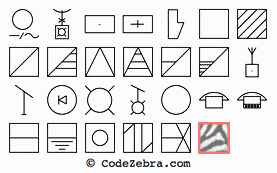 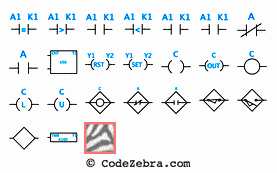 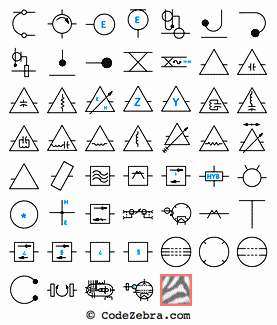 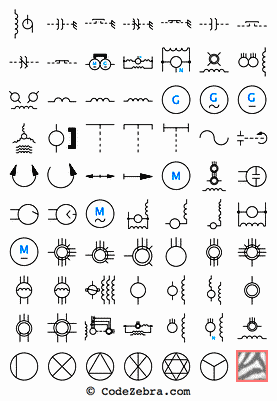 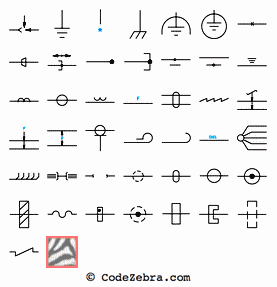 Unique to Code Zebra Symbols is our comprehensive collection of 2-D standard view and isometric view symbols for electrical connectors, wire bends, mechanical and structural components, and fasteners.